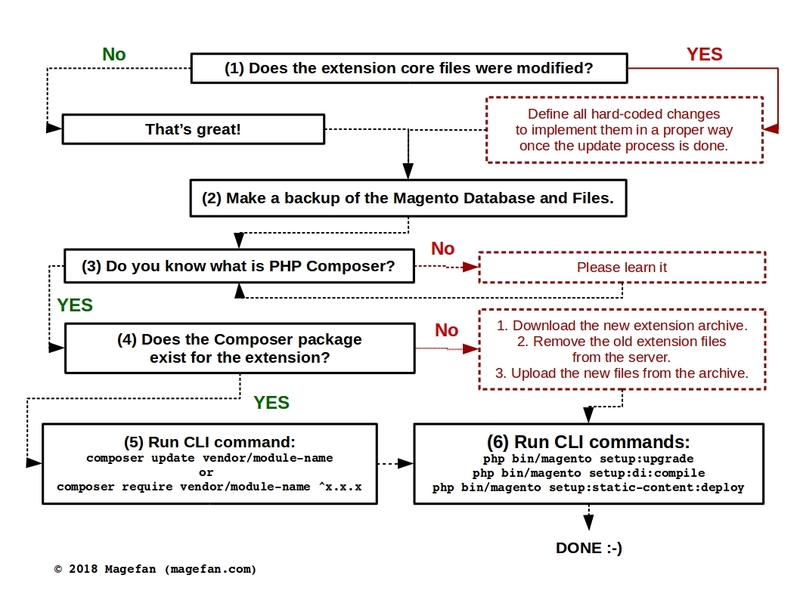 Please take a look at the flowchart below to understand how to update Magento 2 Extension. Great News! Magneto has introduced a new feature - Security Scan. This tool allows you to monitor your site(s) for known security risks from patches updates to malware and unauthorized access. Security tool is FREE for merchants and developers. 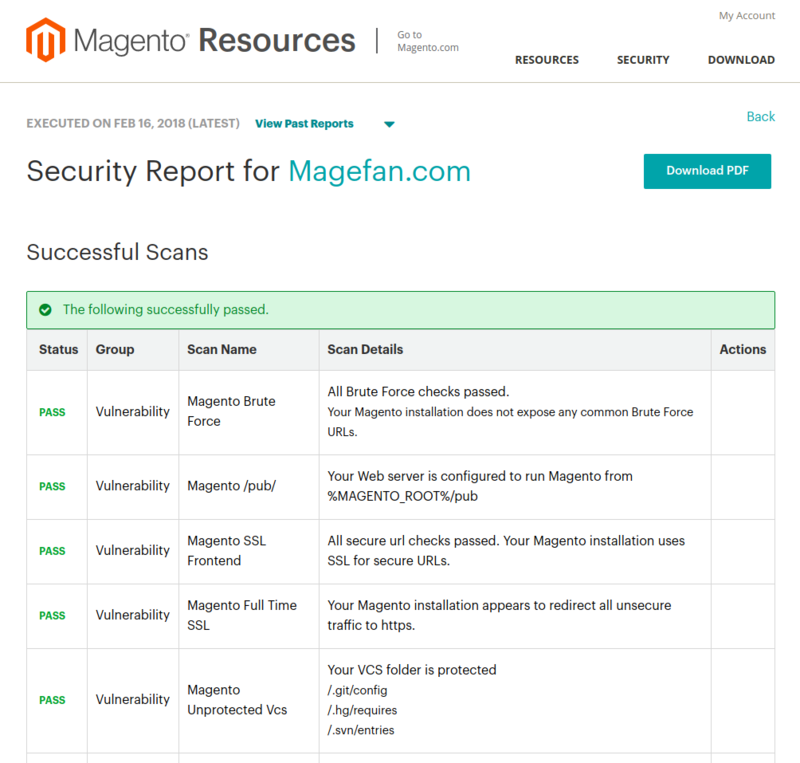 Security Scan is available for Magento 2 stores as well as for Magento 1. We have already setup it for Magefan.com and recommend you do the same. Please watch the videos below to learn how to setup Security Scan for your store. If you use (or have used) EM Blog & News extension on your Magento 1 store, and now you're migrating to Magento 2, you can have a problem because EM Theme does not provide Blog extension for M2. Fortunately, you can use Magento 2 Blog extension by Magefan, what has a lot of features and it's free. Our team can help you to migrate all blog data such as posts, categories, tags, comments, images to your new store on Magento 2.